October is FILLED with many different FUN activities for all ages. We are proud to share the many events Central IL puts on this time of year. 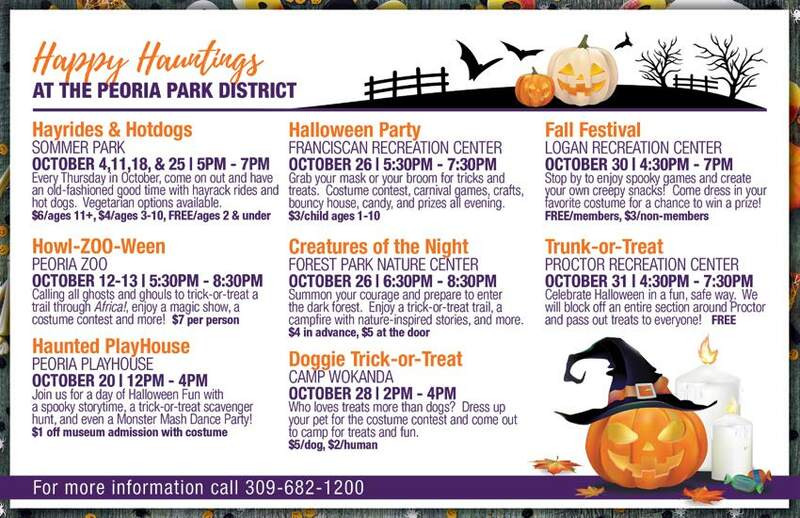 Many of these events are fundraisers for great causes.... have a SPOOKTACULAR time! Visit the library in your Halloween costume and get a Halloween treat! Halloween Hangover? No worries, Just Kidz Dentistry will Buy Back your Candy! Have a SAFE & FUN Halloween! Be sure to contact The Knell Group with any of your real estate needs.